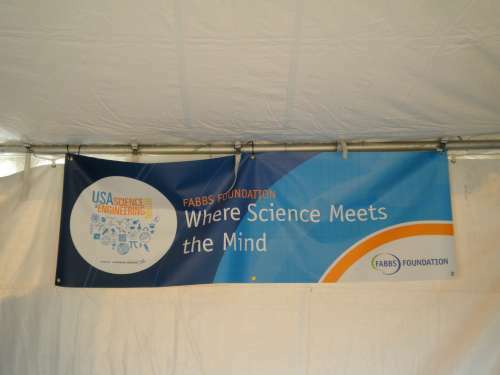 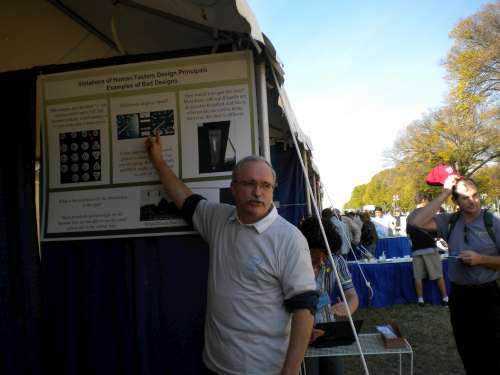 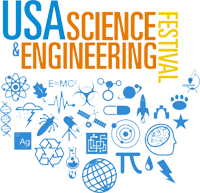 The inaugural USA Science & Engineering Festival was held on the National Mall on October 23-24, 2010, aiming to inspire the next generation of scientists and engineers. 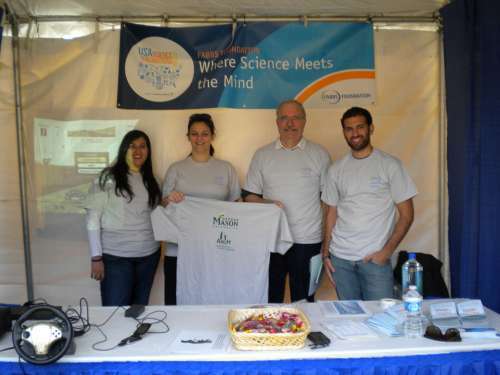 Working with graduate students and faculty from George Mason University, FABBS hosted a booth entitled “Where Science Meets the Mind”. 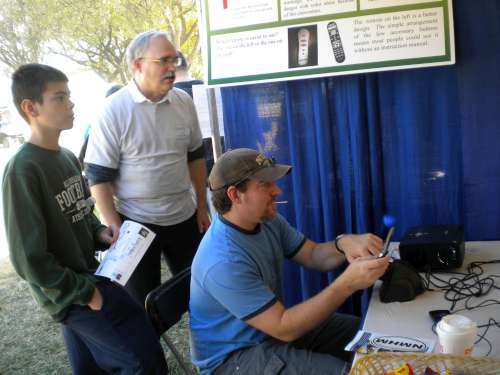 Geared towards children, our booth explored how the limits of the mind interfere with optimal performance in tasks such as playing video games, driving a car, or flying a plane. 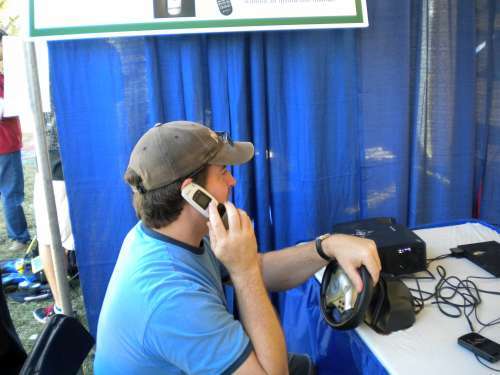 An interactive driving simulation illustrated this challenge, and the demo showed how texting while driving interferes with the ability to drive. 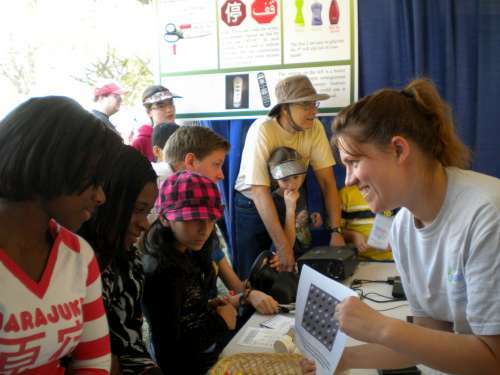 Festival organizers aimed for the festival to be “the ultimate multi-cultural, multi-generational and multi-disciplinary celebration of science in the United States.” Over 500 science and engineering organizations from across the U.S. participated.